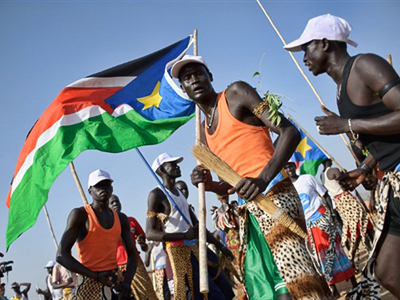 The secession of southern Sudan after following the independence vote is rather possible and it is now important to agree on its procedure, Russia’s Special Representative for Sudan, Mikhail Margelov has said. 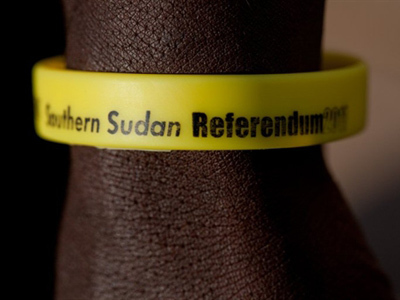 The results of the southern Sudanese referendum – held from January 9 to January 15, in which people were to choose whether they want to remain united with the north or separate and establish a new state in the south – will be made public in February. But "the plebiscite may be considered a final stage in implementing the comprehensive peace agreement," Margelov, the head of the Federation Council Committee on International Relations told Itar-Tass agency. He also pointed out that high voter turnout “allows us to say that the referendum corresponds to the norms of international irrespective the final results." Overall, the vote went transparently and in a quiet atmosphere. 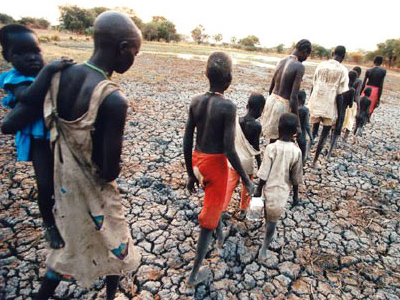 The Comprehensive Peace Agreement (CPA) in Sudan – signed between the Sudan People's Liberation Movement and the Government of Sudan on January 9th, 2005 – has fulfilled its main task. It created favorable conditions in the African republic “for ceasing the civil war and ensuring peace between the north and the south,” Margelov said. Most politicians and experts agree that the split of the country based on the results of the vote is likely. However, there are certain concerns over the secession procedure “related to oil resources, because very often they have brought the country to military clashes." Russia’s presidential representative does not rule out that the parties will choose some kind of transition schemes such as “soft confederation”. The work on the distribution of powers "will be of paramount importance for Sudan and the global community in order to calm down the protracted crisis," Margelov observed. 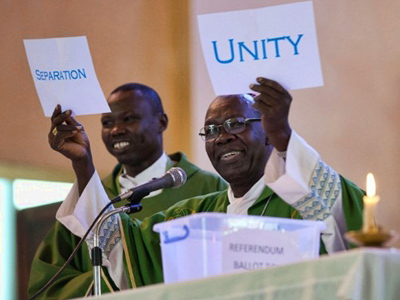 If the voters choose independence, the largest African country will be split into two independent nations on July 9, according to the terms of the CPA, which brought relative peace after more than two decades of civil war.